Moving into a newly decorated home or of ce? Suffer from allergies or asthma? Sick and tired of PM2.5 pollution? IQAir is a global expert in helping individuals and companies achieve the cleanest, healthiest air possible. 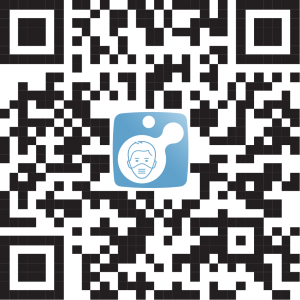 We test, we clean and we allow you to monitor your air quality 24/7. With manufacturing plants in Switzerland and Germany, we make products that provide best- in-class performance and reliability. Our product range includes compact residential air puri ers, large space office air purifiers, solutions that integrate with the heating, cooling and ventilation systems of homes and of ces, as well as air quality monitors. Download our free air quality app with an up to date 7-day air pollution forecast. Great products are only great when they are supported with great service. 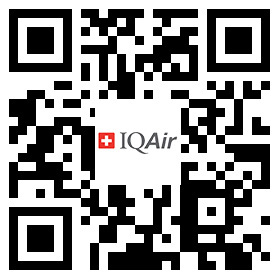 IQAir China is wholly-owned by IQAir AG, the Swiss headquarter company. When you deal with an IQAir expert, no matter whether during your rst consultation, during an installation or when it comes to maintenance, you always deal with an IQAir team member. IQAir staff is trained to determine the factors that are relevant for each speci c customer to ensure the best possible air quality. Whether it is a home, an office or an entire building, we help put together the right solution. With our affordable air quality monitoring stations and reporting solutions, we allow customers to monitor the air quality in their home or of ce 24 hours a day, 365 days a year.